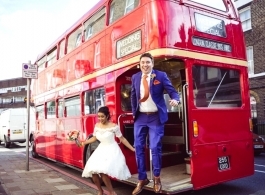 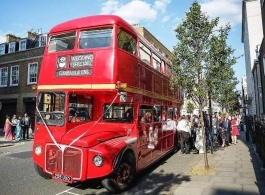 The classic Red London Bus is one of the most sought after modes of wedding transport and certainly worth considering booking well in advance due to huge demand. 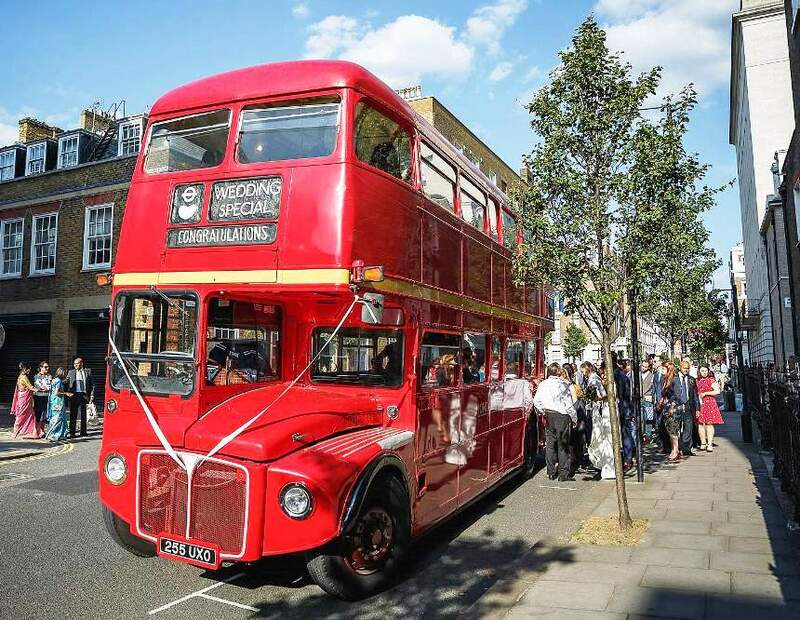 The iconic and traditional Routemaster Bus is perfect for taking the entire wedding party including bridesmaids, family, friends, guests and even the bride and groom to and from the wedding venue. 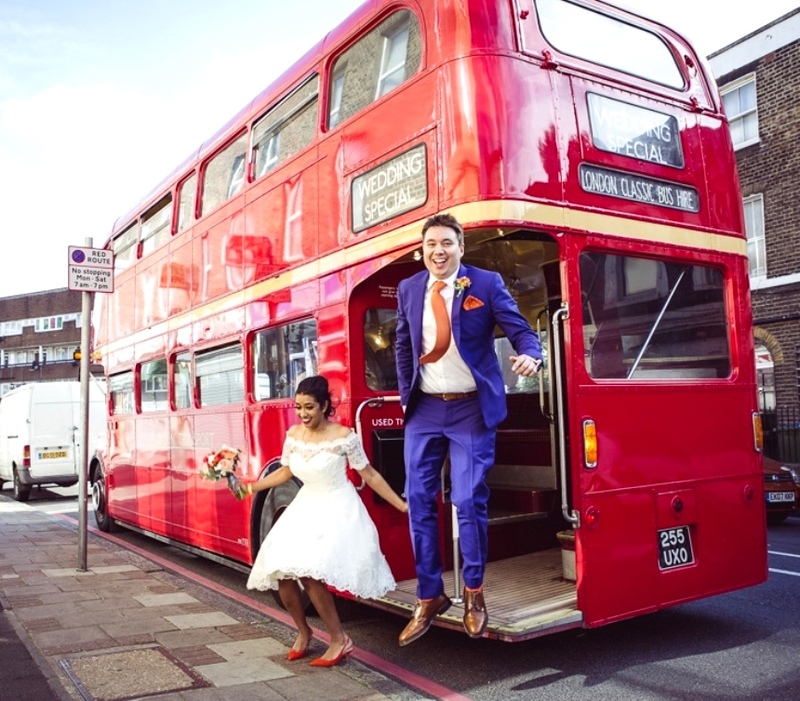 A great fun atmosphere can be created on the journey and everyone can arrive and leave the wedding altogether.